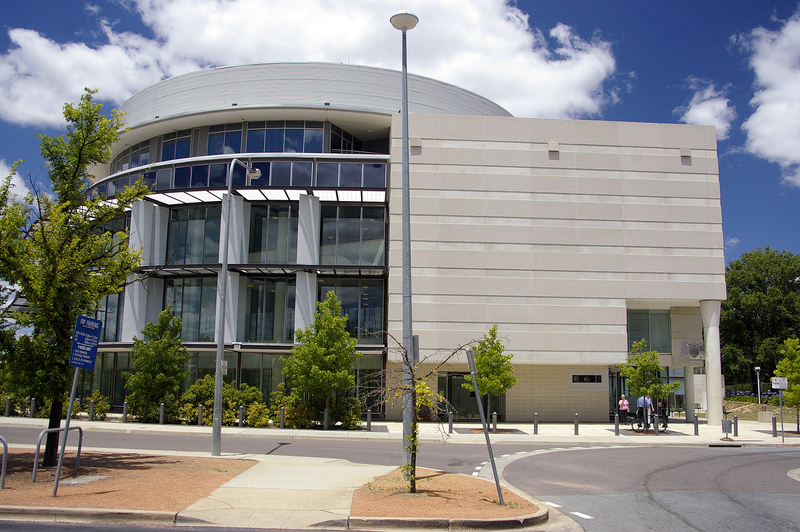 The ACT Supreme Court Building is located at Knowles Place in Canberra City. It was originally opened in May 1963. The Supreme Court Registry is part of the ACT Courts Combined Registry and is located in the Magistrates Court building, next door to the ACT Supreme Court. Two car parks are found within easy walking distance of the ACT Supreme Court: one is next to the City Police Station while the other is situated alongside the ACT Magistrates Court Building.